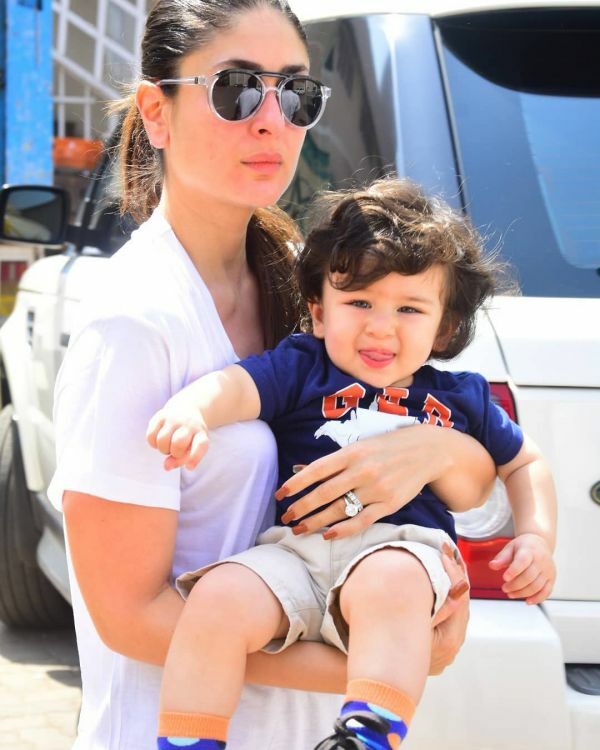 Kareena Kapoor and Saif Ali Khan's son Taimur Ali Khan is only two years old and a star already. The celebrity kid was born with a head full of hair and has been making headlines ever since. Whether he is wearing a stylish little outfit or playing at the swings, wherever he goes, there are paps waiting to click him. Every day Instagram is flooded with new pictures of little 'Tim' making our day one smile at a time. If you have seen even 50% of these pictures, you probably know that his nanny is a star, too. Do you know what is her monthly salary? Once you find out, you will want to switch careers because (a) you would be taking care of Taimur, the cutest kid in the world, and (b) the pay, of course. Well, she earns more than the Prime Minister of India. According to an RTI filed in 2012, the PM's monthly salary is Rs 1.60 lakh while that of Taimur's nanny is Rs 1.75 lakh! 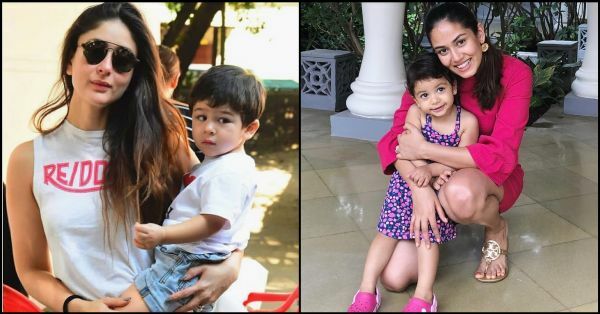 Thanks to these pictures that go viral within minutes, Kareena is often trolled for not being there for her son. 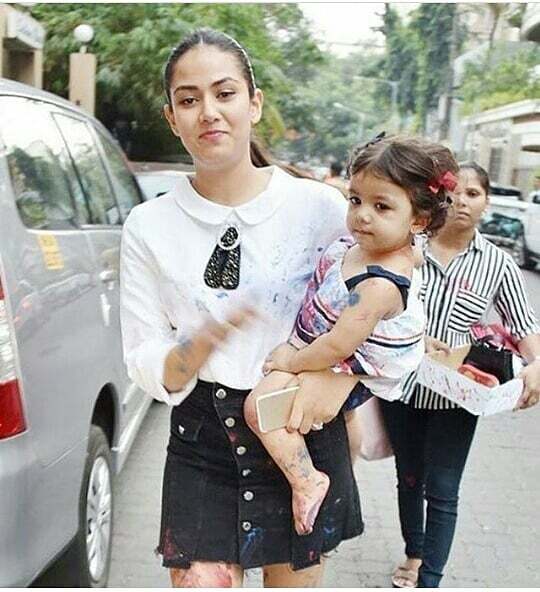 And not only her, Shahid Kapoor's wife and little Misha's mom Mira Kapoor too is slammed for having a nanny. "I have to address one thing. Recently, I got trolled on a photo where I was getting into a private jet and the trolling was about how apparently, I’m a careless mother who’s letting my kid be brought up by nannies. To you judgemental folks who know nothing about my life, please note that there’s a finger I’m showing you in my mind right now." It's easy to make judgements, especially about celebrities. How a mom brings up her kid is not a matter of public debate. It's a family's decision and if they need help, they shouldn't be shamed for it. Remember the saying that it takes a village? Well, it really does. Kudos to Kareena for standing up for all celebrity moms as well as working moms.